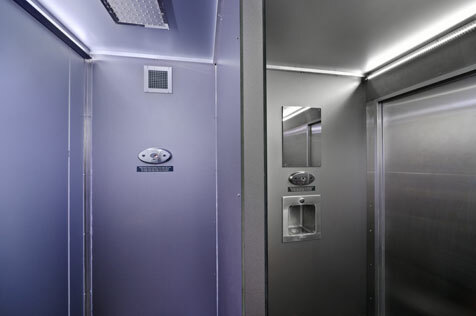 We’re thrilled to just discover that the City of Melbourne and the Victorian Department of Transport have been providing free cyclists with change facilities in Melbourne’s CBD, right under our noses! 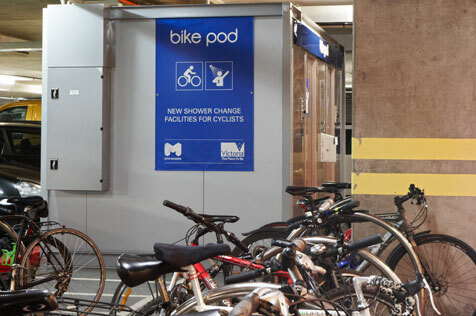 The Bike pod in the lower ground floor of City Square Car Park (access from Flinders Lane) is a shower and change facility for city workers, students and tourists who cycle to and from the city. 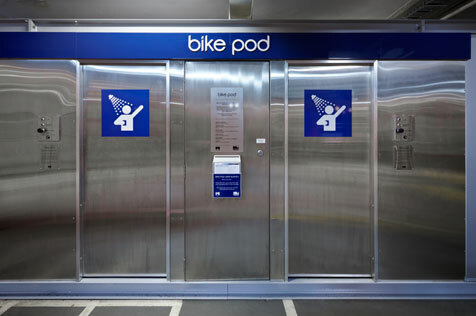 Regardless of whether you’re comfortable using the public facilities or not, the installation of the Bike pod indicates a commitment by government to promote sustainable forms of transport. Props to them! Bike pod is at City Square Car Park, 202 Flinders Lane, Melbourne. 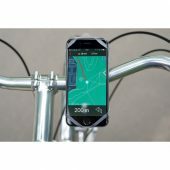 If that location isn’t convenient for you, try the paid facility BikePark.